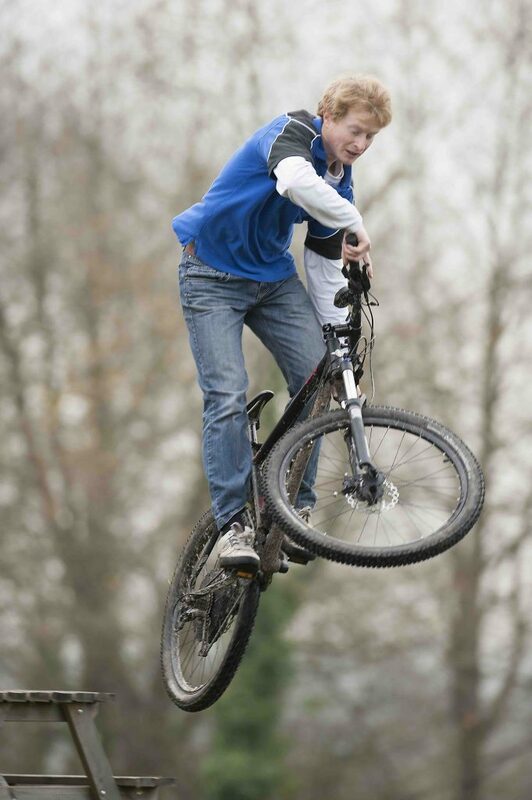 Welcome to Team Hybrid, a company established by Mark Higgon in 2002. 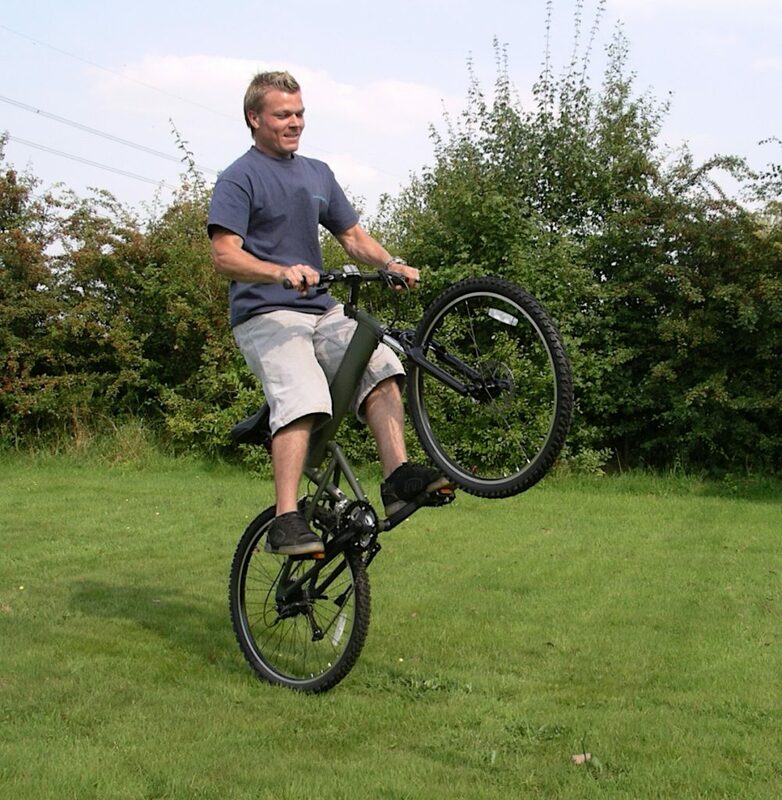 Mark is a full time wheelchair with a T4 Spinal Cord Injury following a motorcycle accident in 1989. 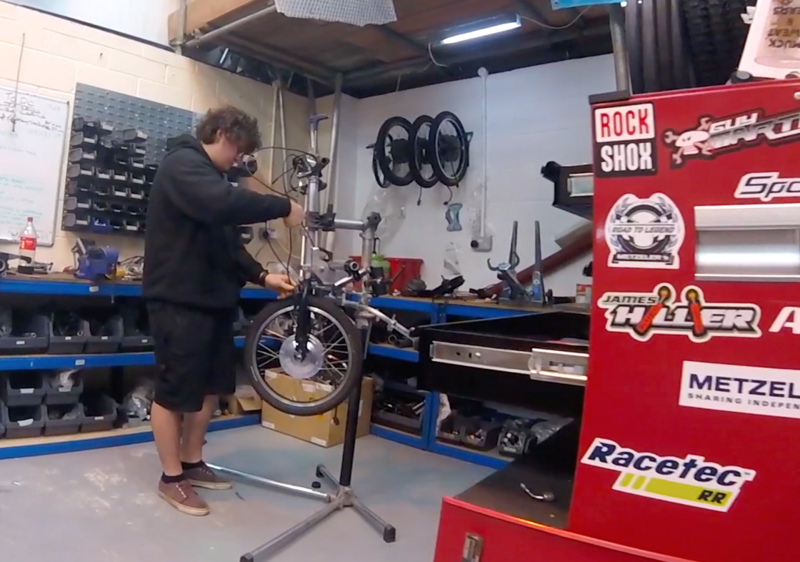 Although a small company with three full time employees and two freelance, we are firmly established as the UK’s number one manufacturer of Clip-On Handcycle Attachments. We produce a range of high quality Clip-On and Add-On wheelchair attachments, designed, built, and assembled here in the UK. Our attachments transform wheelchairs into sleek and sporty handcycles by means of simple and unique docking systems. 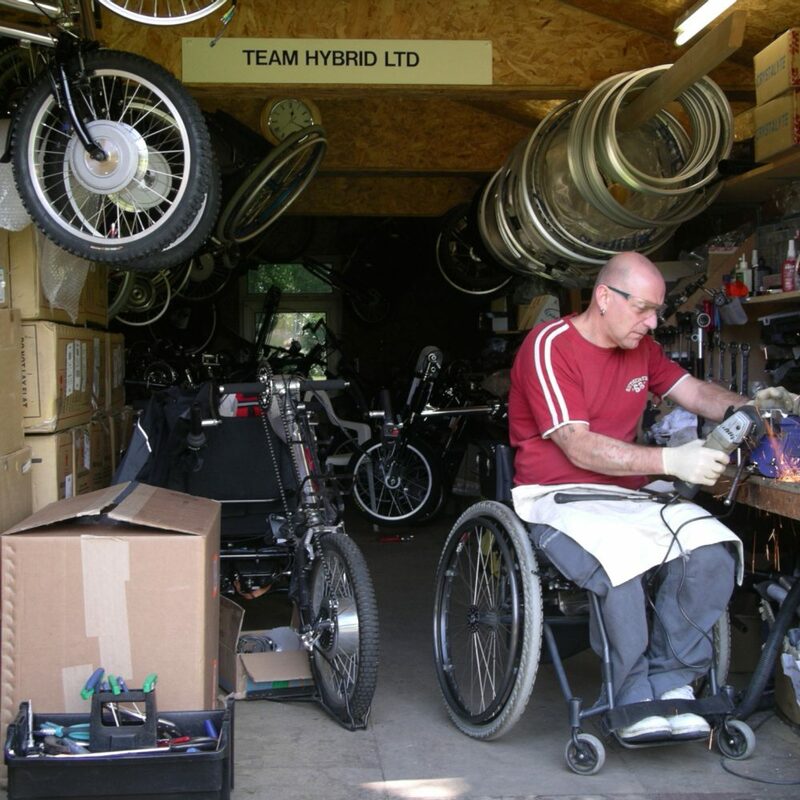 We do not mass-produce, although we do aim to have a number of each handcycle pre-built ready to go. The fact that we only sell and distribute our own products allows us to remain totally focused. We specialise in adapting to each and every customer, as we know from first hand experience that no two disabilities are alike. 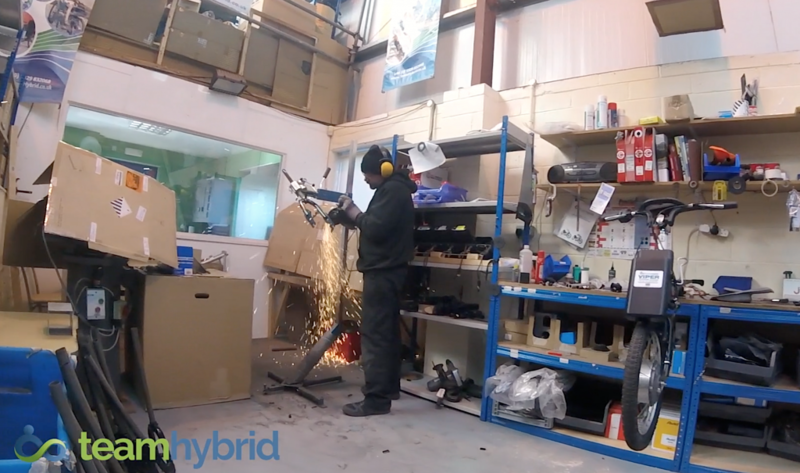 Team Hybrid is committed to meeting the expectations of all our customers. 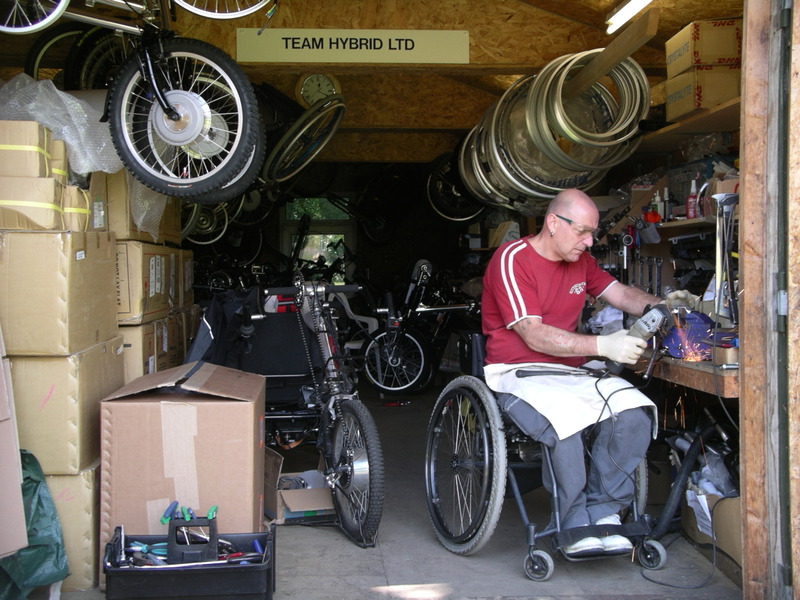 We design and build our handcycles to last many years, whilst providing full backup throughout ownership.